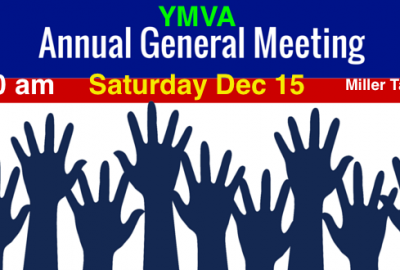 All YMVA Members are welcome to attend the Annual General Meeting being held Saturday, December 15th, starting promptly at 9:30 am at the Miller Tavern (3885 Yonge Street, corner of Yonge and Mill). 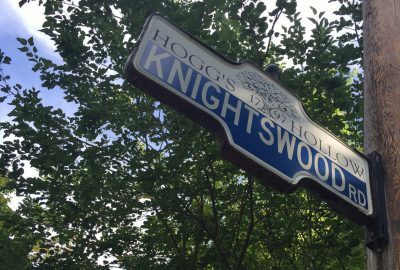 Thank you to the many families in our Hoggs Hollow neighbourhood for your continued support of the York Mills Valley Association. There are many new neighbours that have stepped up to help with this years Valley Fair. In advance of the activities, thank you for your support. The Fair has been a long time running tradition in our neighbourhood and the only way it happens is from the commitment of our community. We are fortunate to have generous sponsors and volunteers. And to complete the event we need participants! Come out and enjoy the day rain or shine! This year’s theme is Superhero. Dress the whole family in costume, pets too! In the works is a fun filled afternoon…. Toddlers play area, Face Painting & Temporary Tattoos, Arts & Crafts, Pet Show, Jumping Castle, Obstacle Course, Dunk Tank, Snack Table, Bake Sale, Membership Tea Station, Bingo under the tent and more! 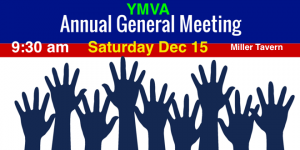 Bake Sale ~ Calling all bakers! Contributions can be arranged with Heather Ferguson at fervic3@hotmail.com and dropped off the day of the Fair at 12:00 pm. Thank you. Be sure to bring cash to purchase the goods! Pet Show ~ Please drop off pet registration form to Noreen Peroff at 109 Donwoods Dr. or email Noreen at noreen@noreenperoff.com before May 31st. PET SHOW JUDGES NEEDED No experience necessary (and no pet registered for the Pet Show). Snack Table ~ This year our gourmet food guru, Enza will have some hearty lunch options included to keep our energy up throughout the day. Bring money to purchase sandwiches, drinks and other yummy snacks. 3:00 pm ~ Family Games and Races The always popular competitive games include water balloon toss, 3-legged races, sack races and more, will be announce through the loud speaker. Ready-get set-GO! 6:00 pm ~ Dinner and Dancing ~ RSVP form must be dropped off with payment by May 27th at 79 Plymbridge Rd. A local favourite, The Friendly Butcher, will be catering this year’s dinner and the menu will include Ken’s delicious homemade burgers, sausages, chicken wings and a couple of salads. We will finish the meal with an assortment of cookies and a celebrative cake. 8 pm(ish) ~ North vs. South Tug-of-War!!! The dancing and fun will continue into the evening. 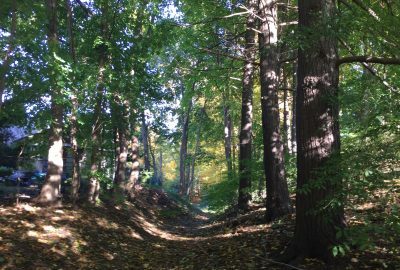 We do ask that everyone be respectful of disposing garbage and if you brought anything extra to the park to bring it back home with you that evening. Being in communication with our neighbours is a very effective means of decreasing crime. Tell others when you will be away and when you expect to return. Most break ins occur during the day. The potential thief will knock at the door, and if there is no answer, break in. There are now apps (such as “The Ring”)that allow you to respond to your doorbell via your cellphone, so it appears as if you are at home. Another option is “D Bell”, which alerts your cell phone when someone rings the doorbell, and allows you to take a photo of the person at the door. The best thing to do is get an alarm system – and make sure it is activated. Keep valuables in a safety deposit box or a safe bolted into the wall or floor. Put your car keys away – do not leave them in plain sight. Change the code on your garage door opener, as these are usually fairly standard, and someone else’s opener may work on your door. It is important for us all to be alert and to be aware of who is working on our neighbours’ property, and who is away on holiday. As a community, our vigilance and communication with each other is a key to preventing crime. Please be safe and let us know if you have experienced an issue, regardless of the success of the criminal.